Northerntruthseeker: The Charlie Hebdo Shooting HOAX: WHY Are The French And British Suddenly Giving Special Treatment To The Jews ONLY? The Charlie Hebdo Shooting HOAX: WHY Are The French And British Suddenly Giving Special Treatment To The Jews ONLY? This is especially shocking, considering that these sites are absolutely and exclusively Jewish only... What troubles me is that everyone should be alarmed and asking the hard question: "WHY are only Jewish sites being protected? What about Catholic? Protestant? ... Or even Islamic as well?".... Why the hell are the Jews being selected out of everyone as being so privileged? So a few Jews get killed in another country and the Jews are allowed to send out special Jewish police cars into London? Meanwhile thousands of White girls got raped in Britain by crazy mud people and nothing happens? Does this not show how much power Jews exercise in host nations? We need to purge these parasites from White European nations immediately. Send them on one-way trips to Tel Aviv as they cry six million tears. Extra Jewish security patrol cars and police were out in force in North-West London yesterday following the kosher store siege in Paris. The cars look very similar to police vehicles and bear the security group’s name ‘Shomrim’ – Hebrew for ‘guards’ – along the sides and back. NTS Notes: This has raised warning bells with myself and it should with everyone else... I do suspect that something much much bigger is about to happen (Economic collapse?) and the perpetrators behind the impending disaster, the so called "chosen ones" are getting their so called "security" forces and their puppet regime government forces in place to protect their own people from the fallout that will definitely occur.. The easiest way to tell if this is a hoax is to see if Keith Johnson and the other Sandy Hookies are saying its real. If they do, you know its a hoax. That's why the "Jewish Deli" was part of the staged event. A mate of mine got busted for having a car that looked too much like a cop car.....it seems the 'chosenites' don't have to conform to the same rules as the goyim. I guess us Goyim are not worth protecting, eh? If anyone else did this in London they'd be called "vigilantes". I cheer this. 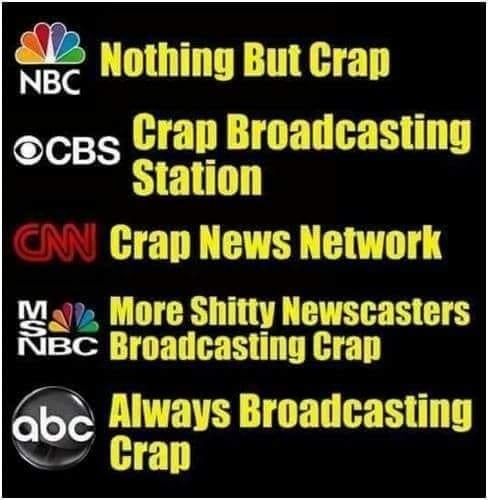 I think it helps make things a little more obvious whose interests are being served by all of these fake terrorist events, and whose behind -all- of them. I think solidarity in the Jewish community may be the objective of the Hebrew police cars seen in London. Fear of anti-Semitism is instilled in Jewish children. Charlie Hebdo awakens this irrational primitive fear, then it is calmed by the sight of a Hebrew police car, and the Jew is left feeling that Jewish power is good after all.